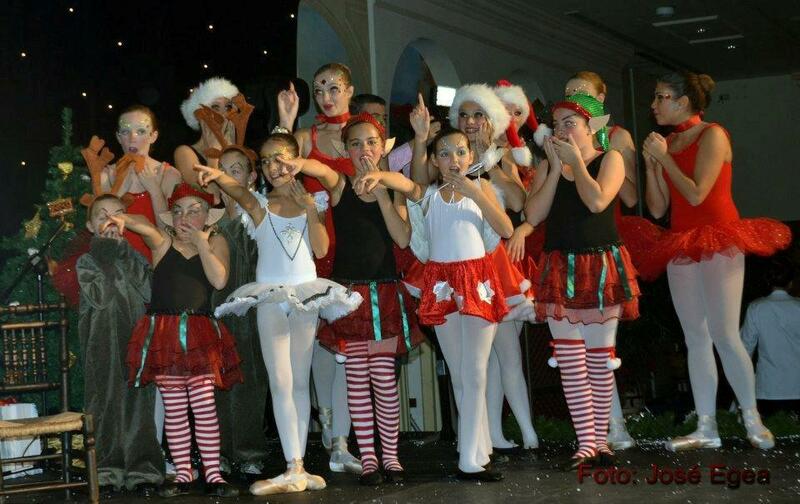 Christmas with Academia FAMA | Marbella Marbella – Adelante! Another year has almost passed by and the dancers of Academia Fama are performing in all possible Christmas events and spreading out beauty, illusion and a wonderful Christmas dream . This year the Mijas Town Hall organized a fantastic Christmas market at La Cala where the Fama dancers are performing every weekend of this month with a different program. I am also happy and proud to announce that this year we at FAMA produced another beautiful production which was performed at the elegant CONCORDIA GALA on the 5th of this month, which was well attended by many people who wished to give their support to this well established Aids Charity. 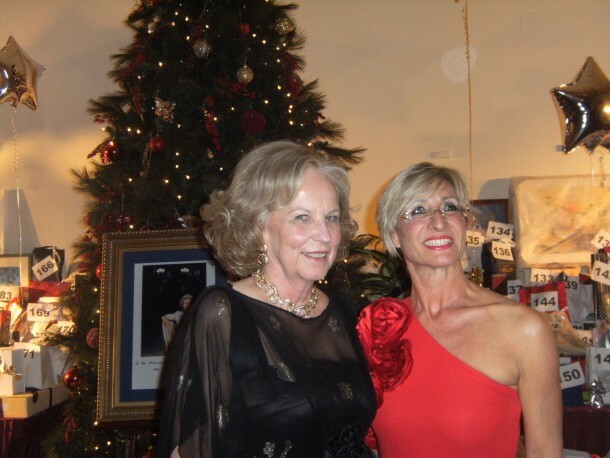 The Princess Marie-Louise of Prussia and her guests were delighted by the presentation of elfs, angels, raindeers and ballerinas of that classical Christmas setting which was pleasing to me as FAMA’S principle. Besides all those shows Academia Fama still has a TV performance at Canal Sur, a Russian event in Malaga and not to forget the performance of the annual Christmas show of all students of the school at the Las Lagunas theatre. I feel that my girls and I have helped to contribute to a proper Christmas feeling with all my romantic and fantastic Christmas events. We are ready for new productions and ideas coming up next year and so be able once again to surprise our audiences again. We wish all our readers and followers of Academia Fama and Marbella Marbella Adelante a very merry Christmas and a Happy new year. A special big Thank You to Dario Poli the editor and the Marbella Marbella team for their fantastic support and inspiration over the last year. It is wonderful to work with them.